50 Ways to Weight Loss that Actually Work is the complete do-it-yourself weight loss coaching system. 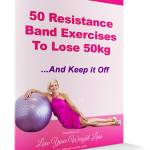 This course gives you the motivation, inspiration and practical strategies necessary to make your weight loss dreams a reality. 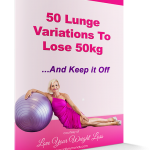 With simple, day-by-day lessons designed to keep you focused and committed on your weight loss journey (as well as videos, articles and so much more), this innovative approach to weight loss puts YOU in control of your healthy life journey. Forget diet and exercise plans, SMART goals, extrinsic rewards and all the usual weight loss rules which you already know just don’t work for long-term weight loss. It’s not about losing fat fast, it’s about losing fat forever! This course helps you to discover what works for you practically, psychologically, and physically. 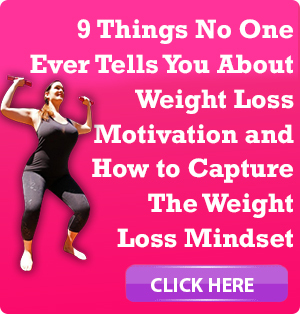 Forget what you know about established weight loss theory—with Sally’s help, you can take control of your body and your life not just for now, but forever! 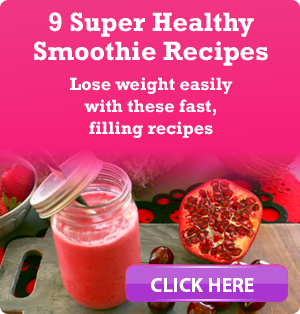 Subscribe to this service to receive one email per day for fifty days each with a radical new ways to approach your weight loss that actually works. 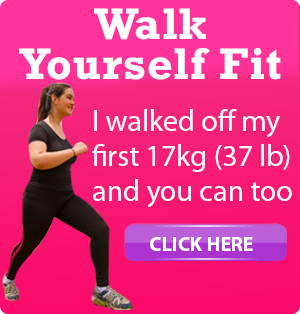 Each email ends with a list of “To Do” suggestions that show you how you can apply the advice given in the email to your own weight loss journey. The emails are also jam packed full of videos, articles, special offers and so much more! * Unleashing your inner Goldilocks.